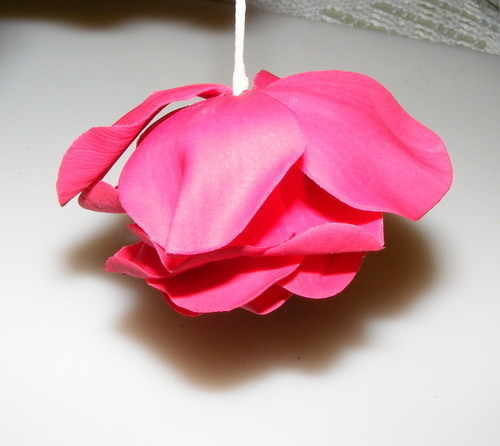 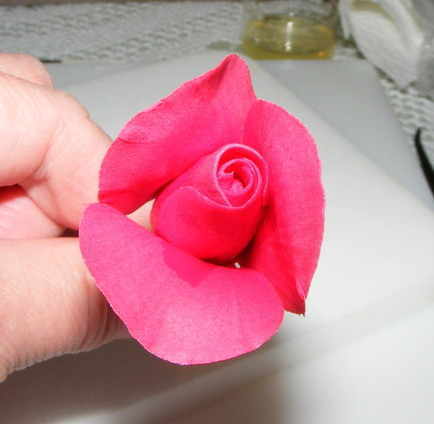 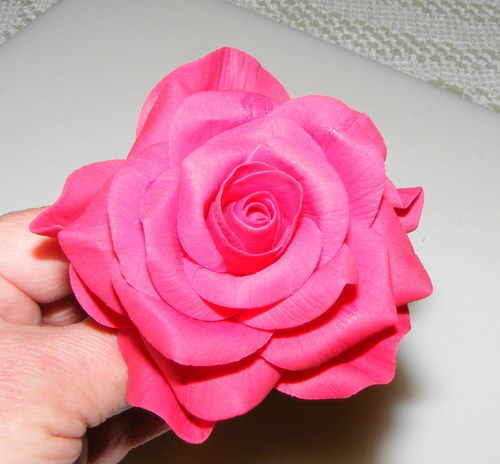 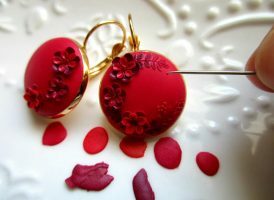 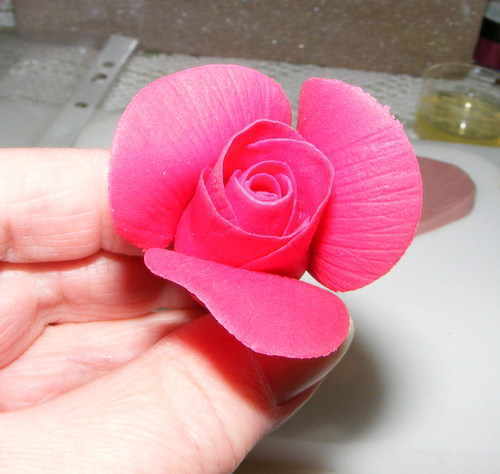 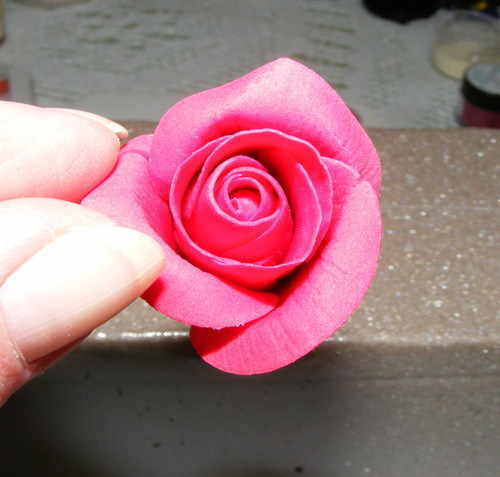 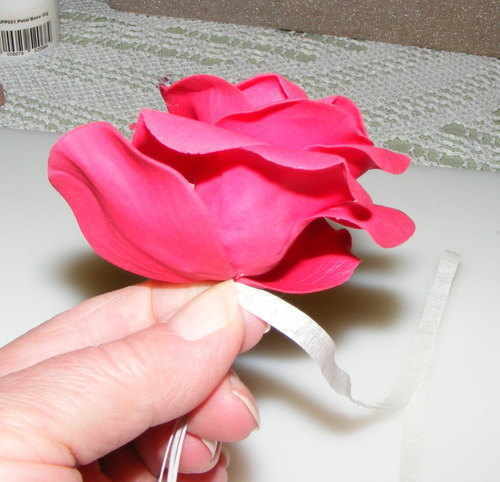 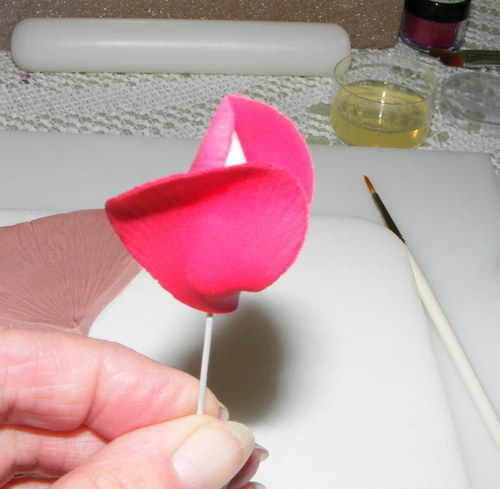 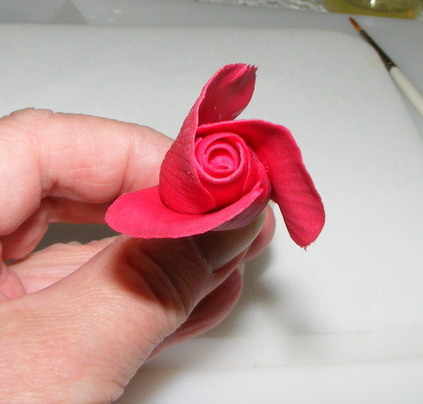 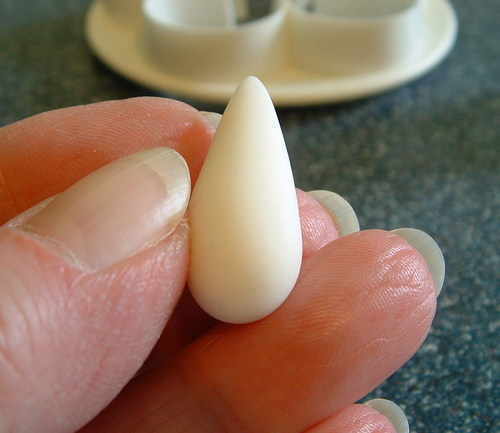 I decided to share with you this polymer clay rose tutorial I’ve found. 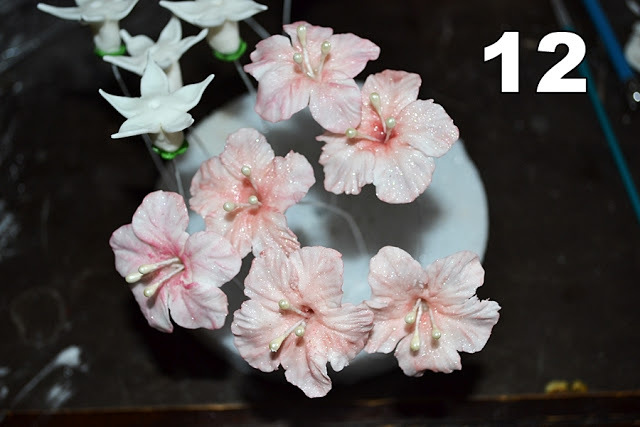 It’s easy and has a lot of photos that describe each step. 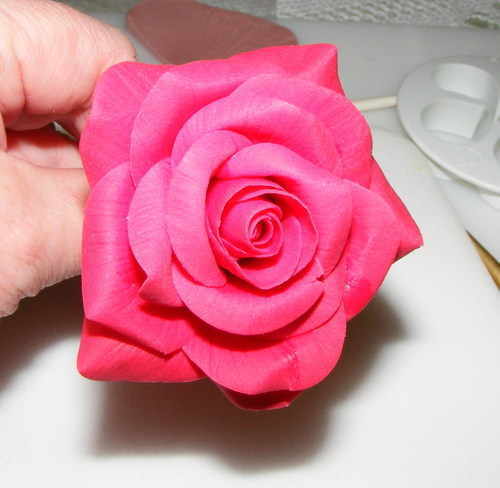 For those of you who want to decorate your projects with roses, hopefully the following step by step tutorial will help you have one special rose. 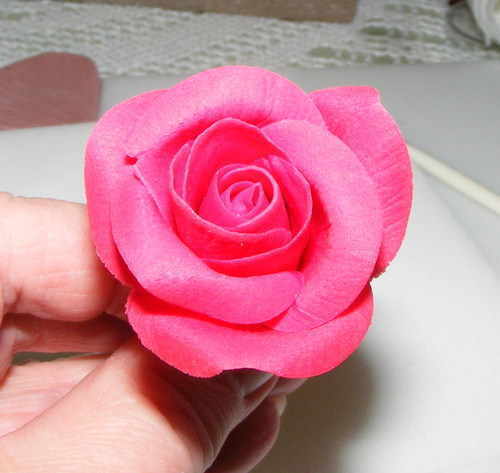 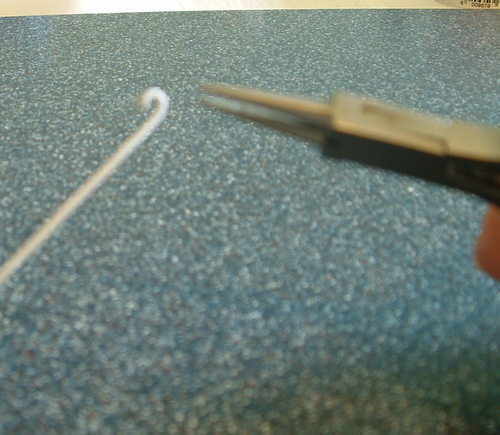 Follow the pictures to create your own rose. 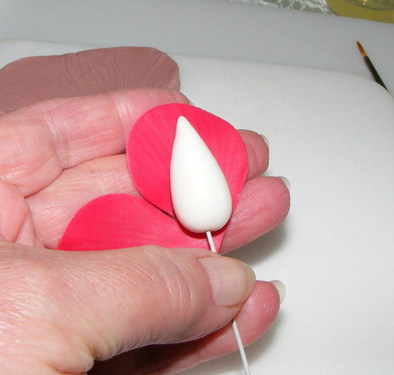 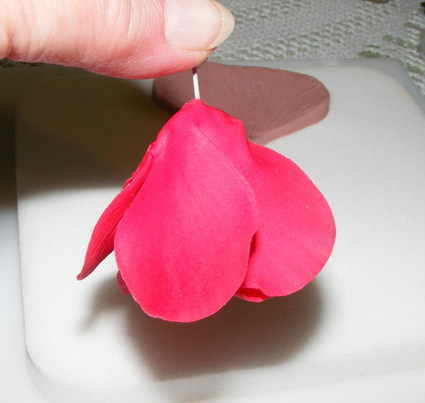 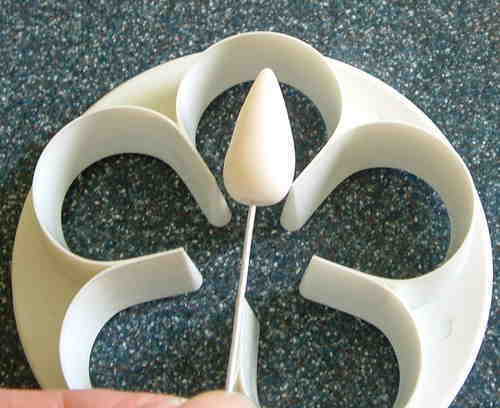 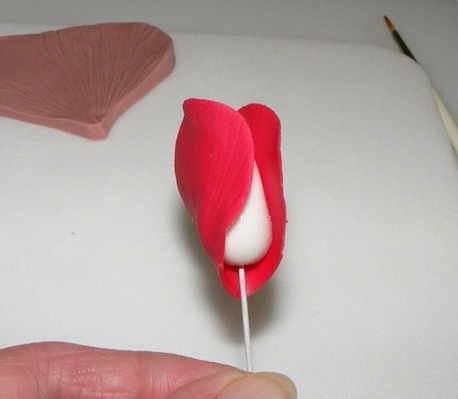 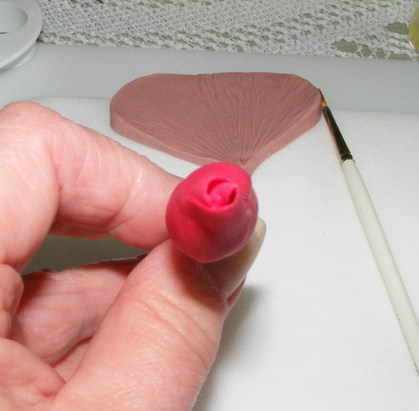 Hope you enjoyed this polymer clay rose tutorial, although it is made for cake decoration, this technique could be use for jewelry decorations. 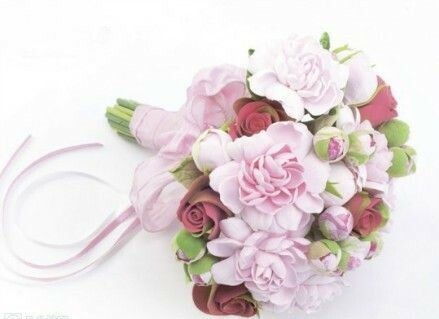 Who doesn’t believe it is nice to have a romantic set of roses? 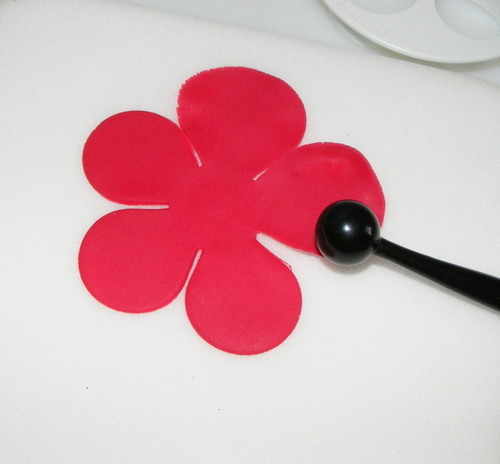 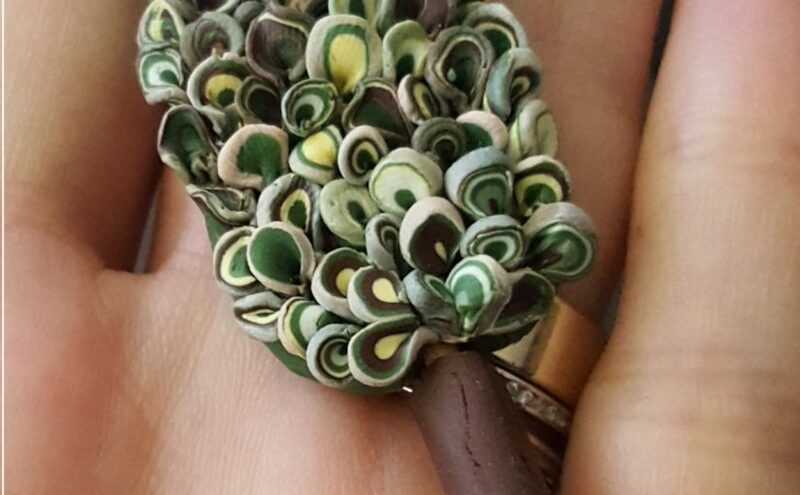 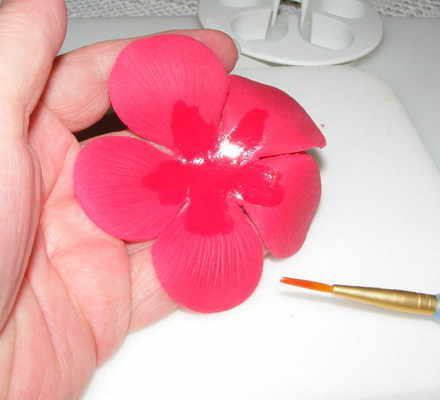 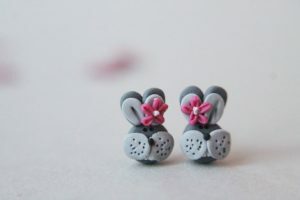 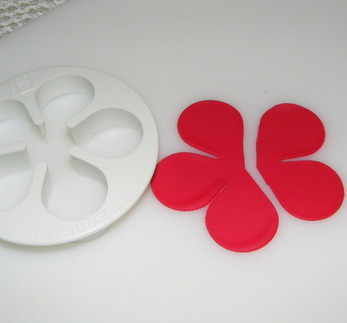 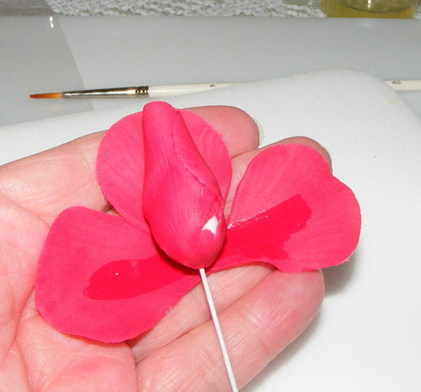 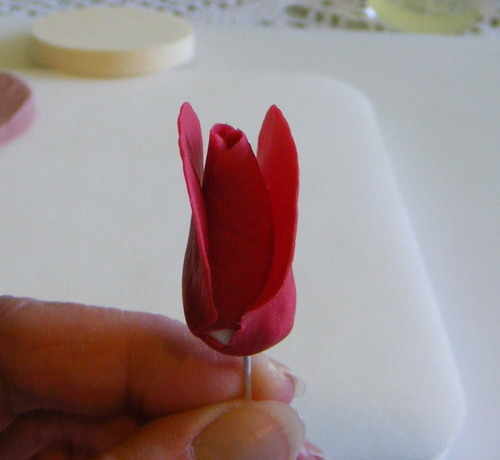 For more polymer clay flowers tutorials click here. 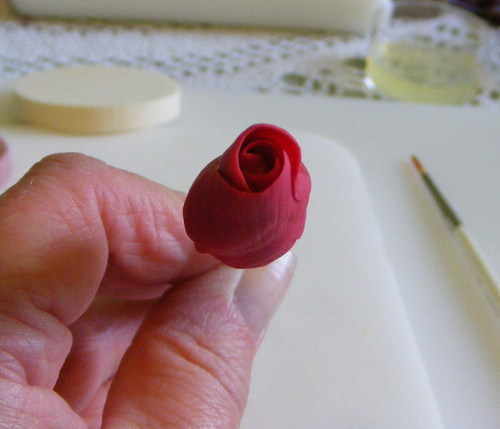 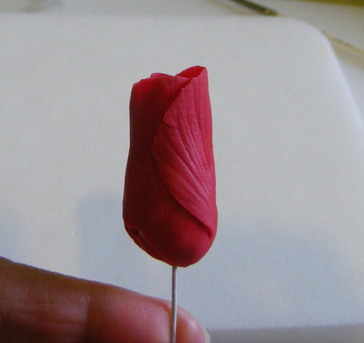 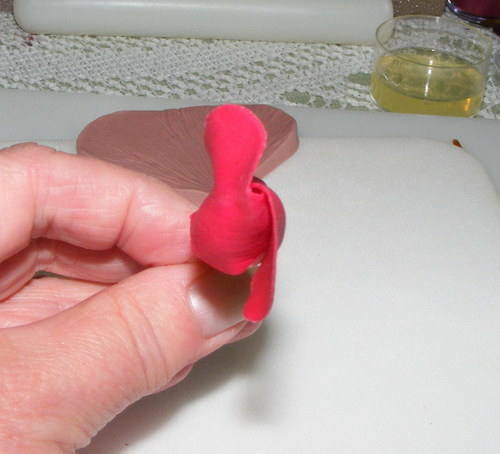 That’s all with this polymer clay rose tutorial. 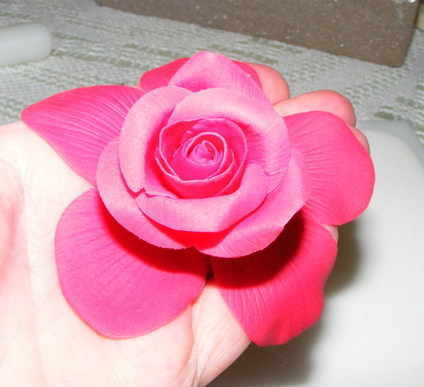 Hope to see soon. 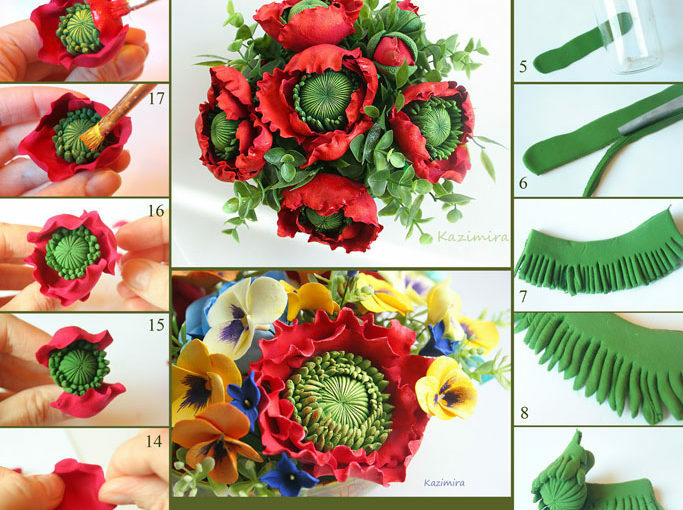 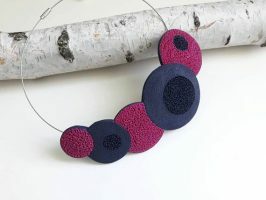 Get captivating new tutorials just like this one by following my Pinterest page .